Need licensed commercial electricians Hermosa Beach? Our team of Alexander Electric contractors have worked with industrial and commercial heavy-duty and high voltage electrical projects for over ten years now in Los Angeles county. If you’re looking to upgrade your existing electrical system, install exterior security lighting or simply need an emergency electrical fix or repair our electricians can lend a trained helping hand. We can even help you save energy and money by designing and installing a solar energy electrical system too. Regardless of the service you want one thing is an absolute constant when working with heavy-duty electrical equipment and that’s safety. When installing high voltage electrical equipment always use a licensed electrician to handle this work for you. Each year in Los Angeles county hundreds get injured from faulty wiring and electrocuted due to lack of experience. Our licensed commercial electrician will keep you and your workers safe by providing the best service using the best products for your project. Our contractors arrive on time with all the proper tools and know how to install, fix or replace your commercial or industrial electrical equipment safely and that’s a guarantee. 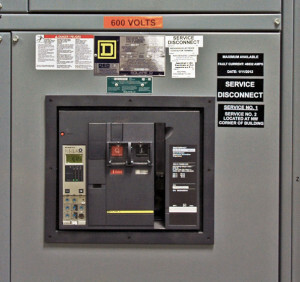 In Los Angeles county as well as Hermosa Beach and nearby Redondo Beach commercial and industrial electrical contractors are vital to make sure your high voltage and heavy-duty equipment is installed, wired or repaired to current code specifications. Our Alexander Electric contractors will take care of necessary permits for your upgrade to help ease the stress of completing your project right and on time. There really is no project to large or little for our team. Beach cities like Redondo, Manhattan as well as Hermosa also need to think about corrosion to your electrical equipment due to the nearby sea air. Our electricians and contractors can also work with you to have an annual electrical maintenance plan to keep your equipment and wiring safe all year round. 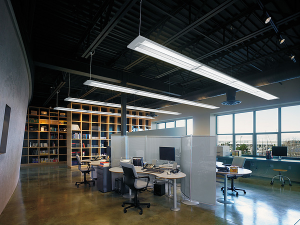 Call us or use our easy contact form to contact our commercial electricians Hermosa Beach! Call today and speak with one of our Hermosa area contractors or licensed electricians to learn how we can help with your commercial or industrial electricity.